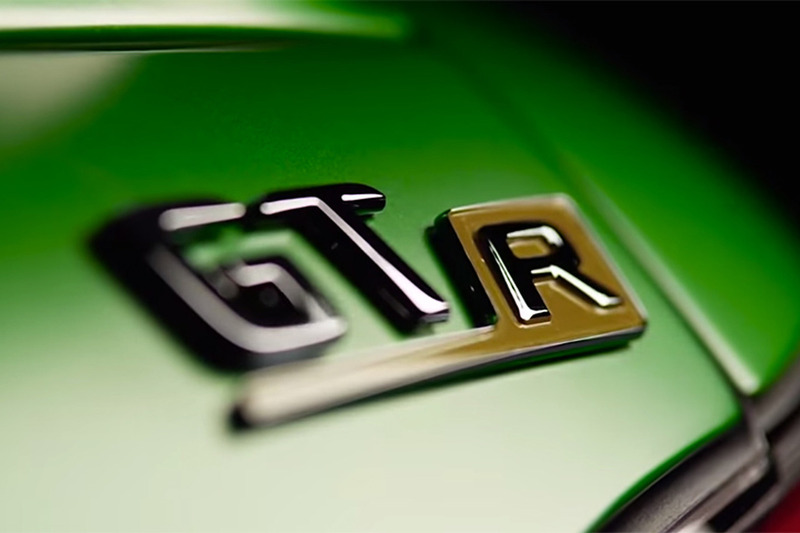 Every family vehicle should have 600-plus horsepower and drift mode. 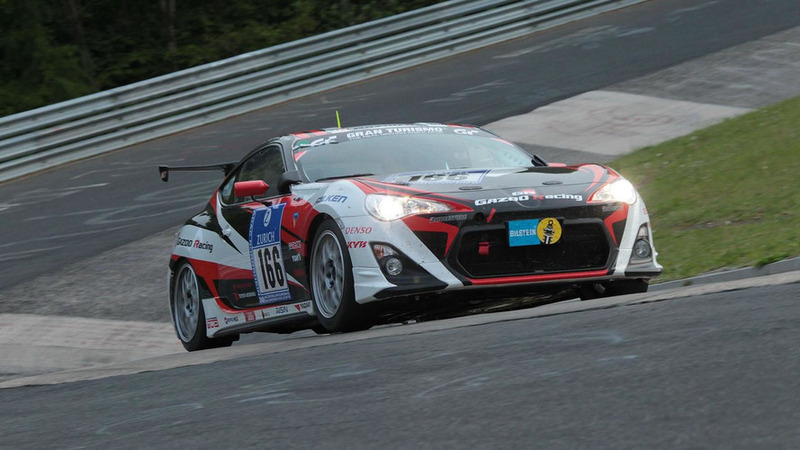 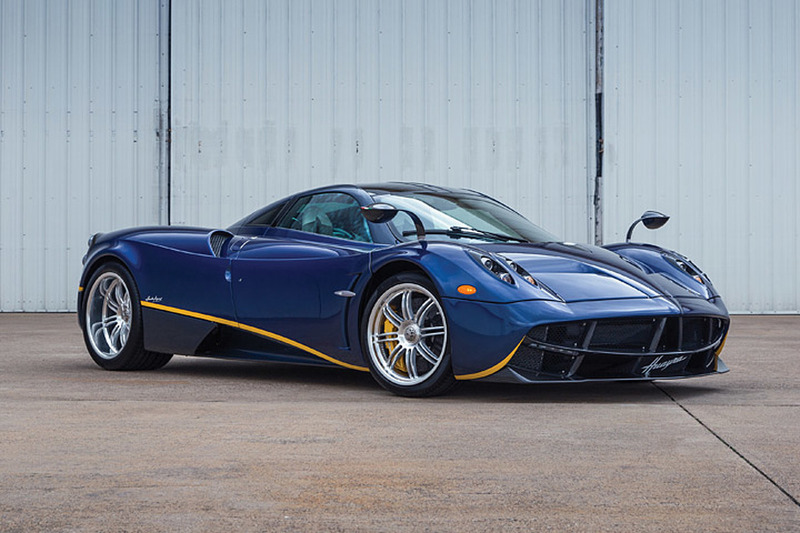 The factory race team's head says a range of performance road cars is being planned. 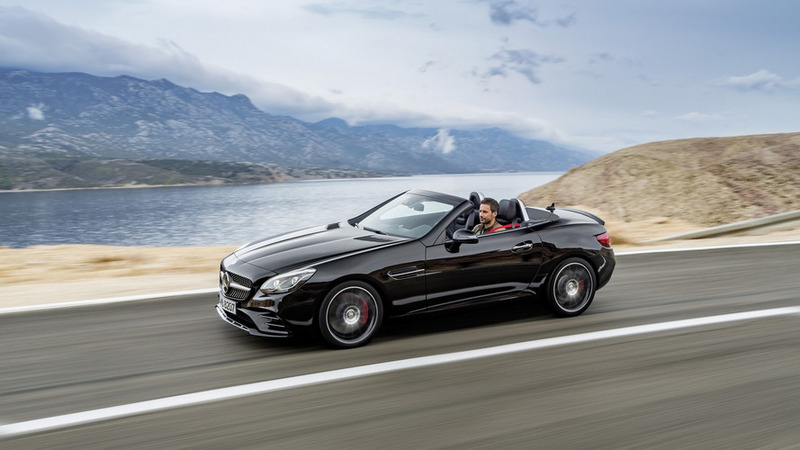 Tobias Moers, AMG's chairman, says he doesn't know when the vehicle will arrive. 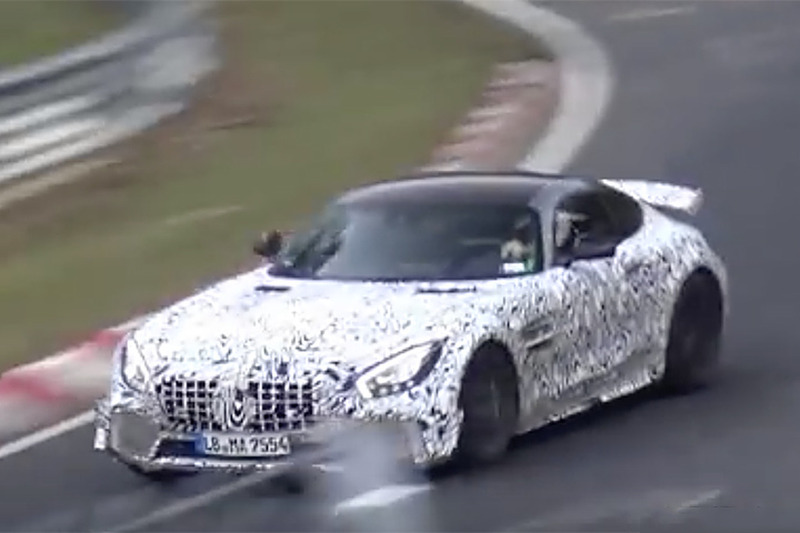 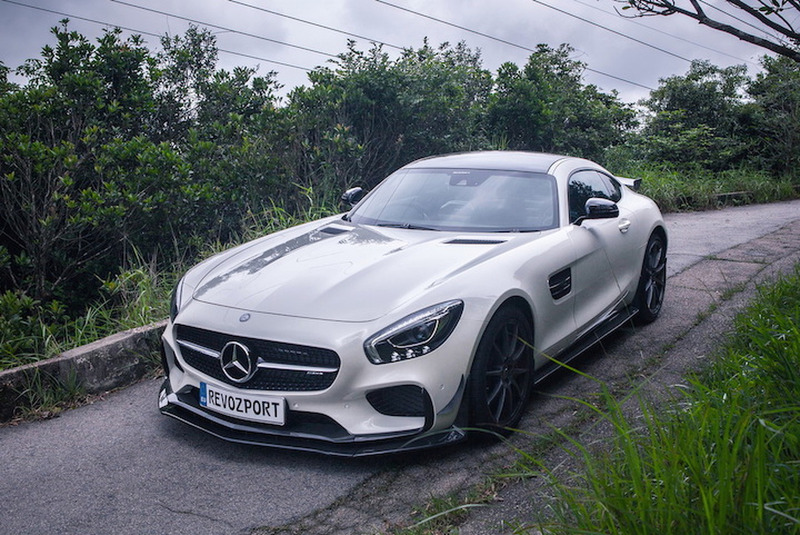 Could This Be the Track-Tuned 2017 Mercedes-AMG GT R? 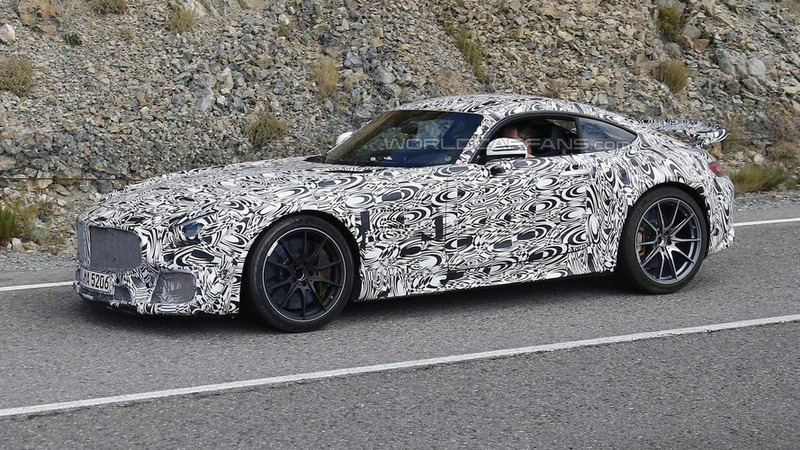 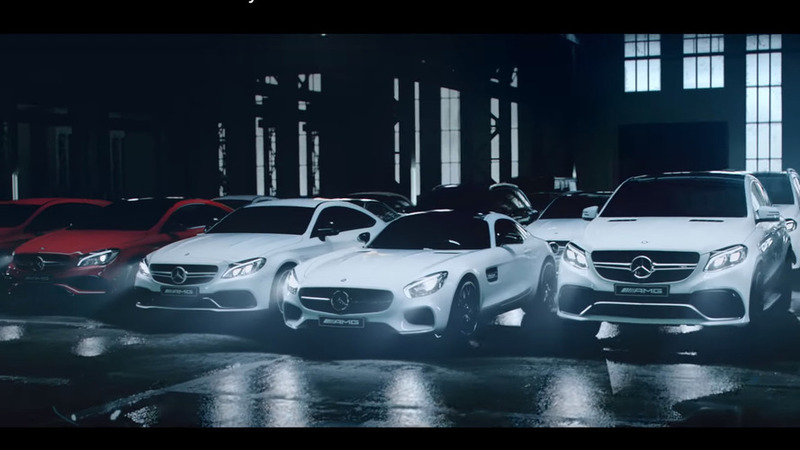 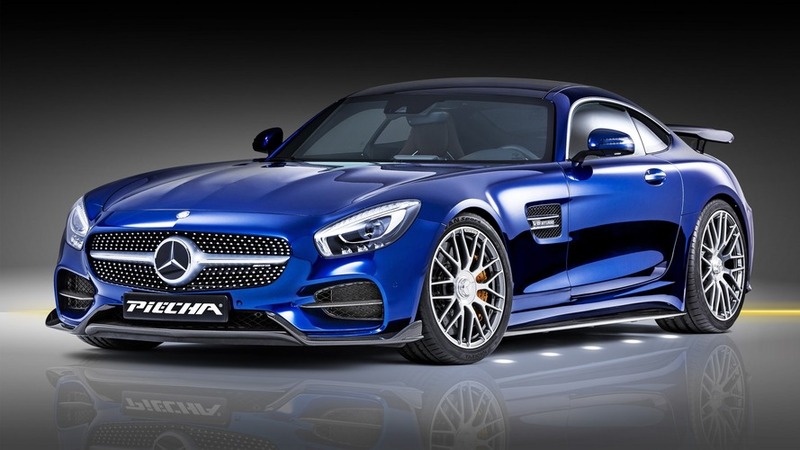 The wait is almost over as Mercedes-AMG has announced the hotter GT will be introduced this summer. 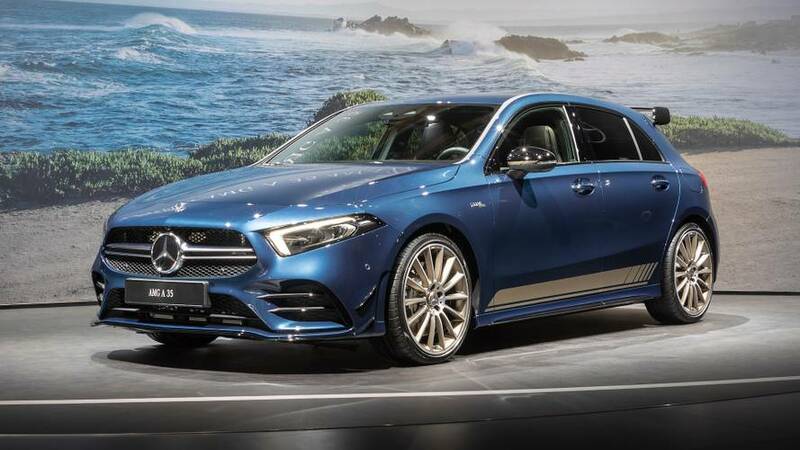 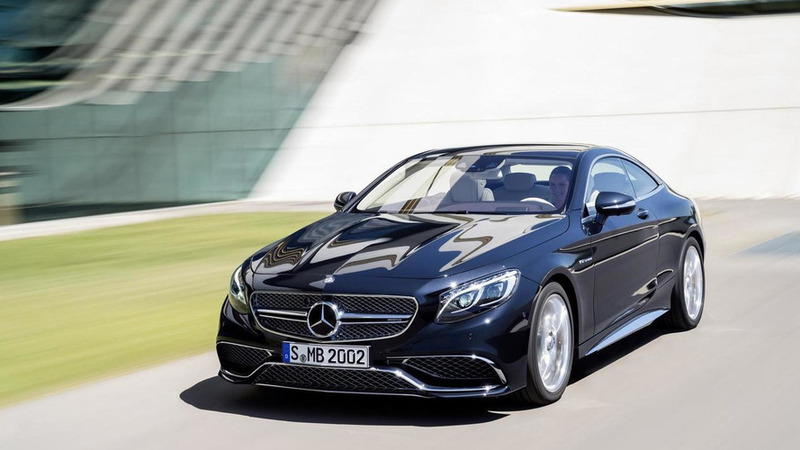 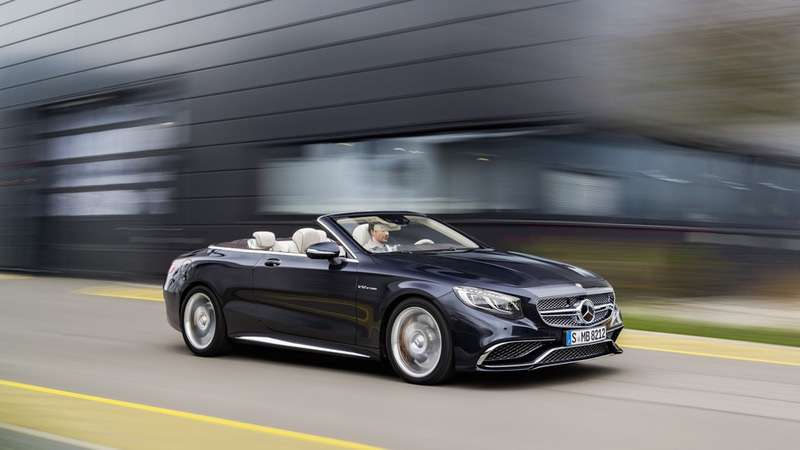 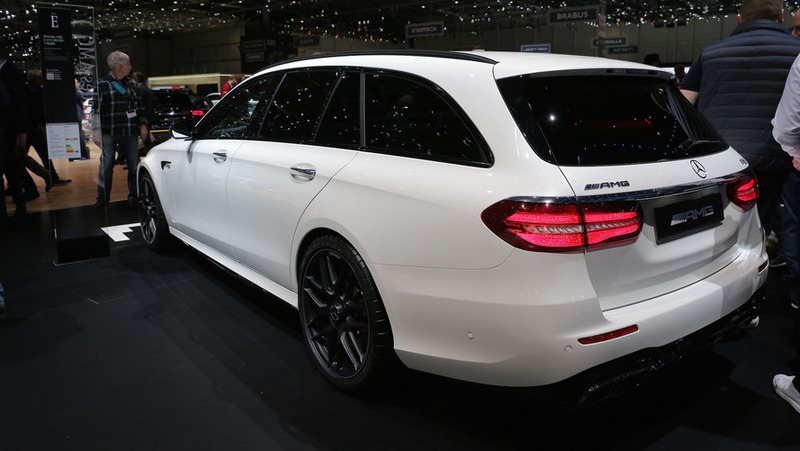 Mercedes-Benz has decided to stop using the AMG Sport moniker for models, positioned between the regular and the AMG lineups. 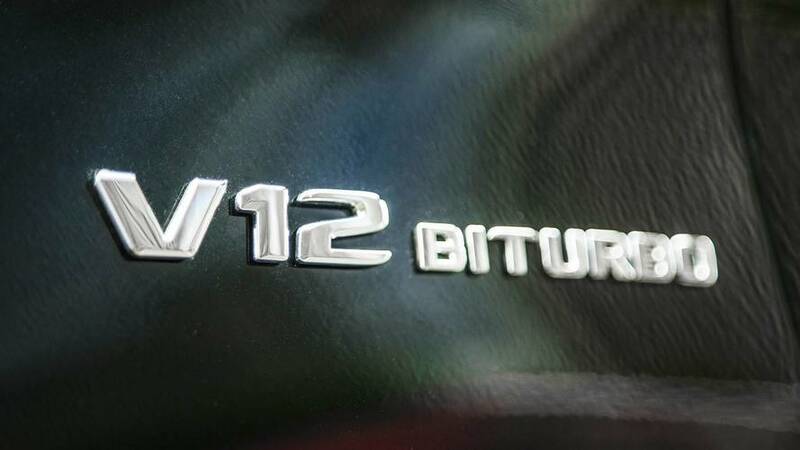 Bentley has been making a pretty penny selling twelve-cylinder models with all-wheel drive and it appears Mercedes-AMG has finally taken notice. 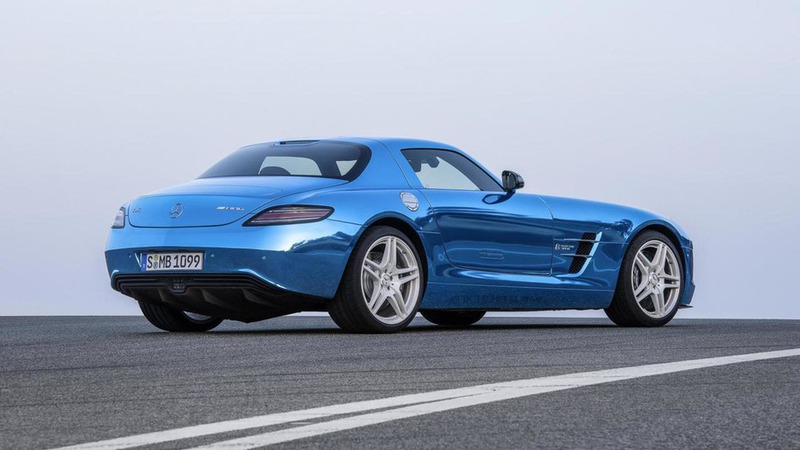 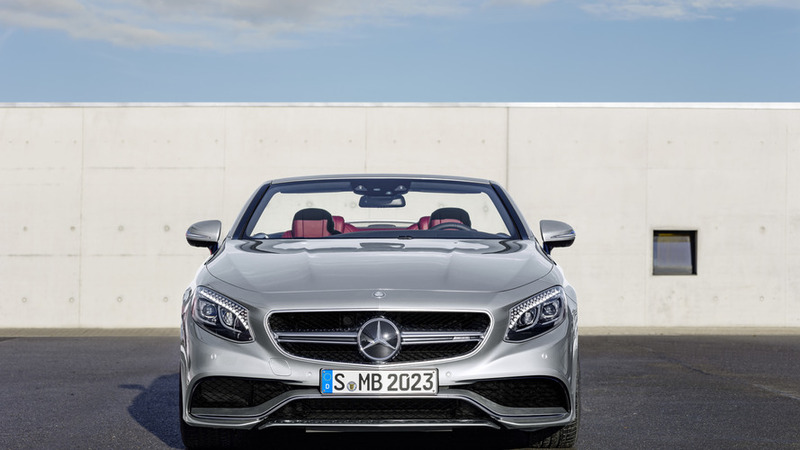 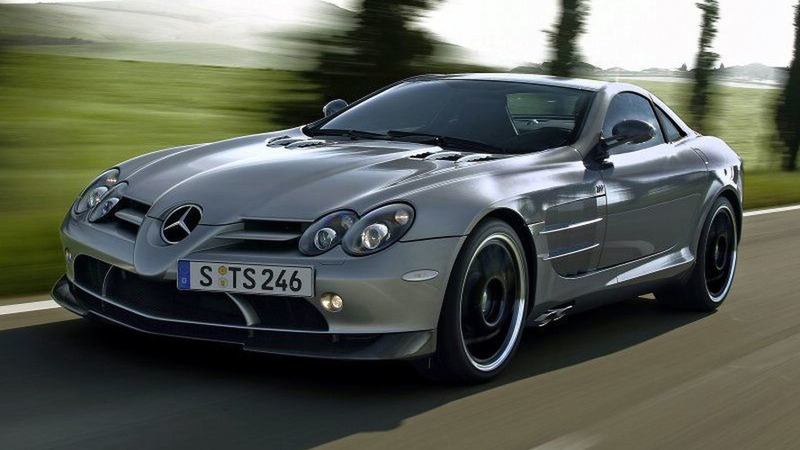 German media is reporting Mercedes-AMG has set its sights on introducing a successor for the SLR around 2018. 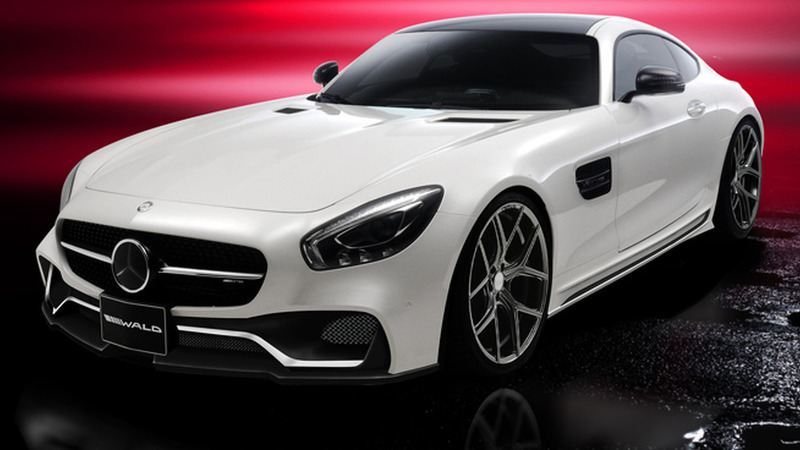 Wald International has released the first pictures for its upcoming Black Bison styling package for the Mercedes-AMG GT.